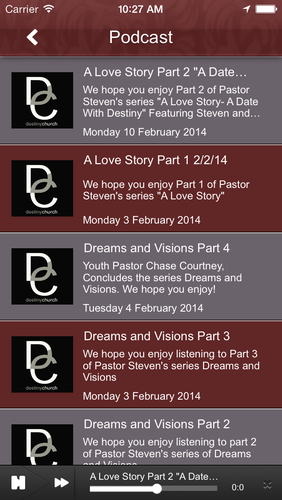 With the Destiny Church app you’ll always be just a tap away from the Destiny Church family. 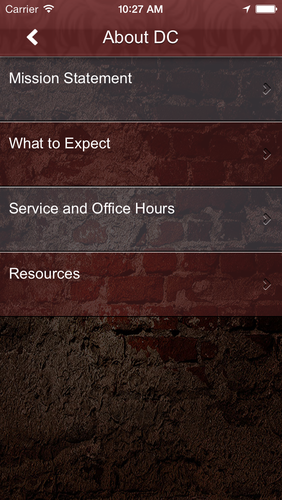 You can view sermons by series and easily listen to audio from anywhere. Offer or get prayer from others with the Prayer Wall. Stay up to date with the latest news with the Destiny Church event calendar. Want to give to the cause? 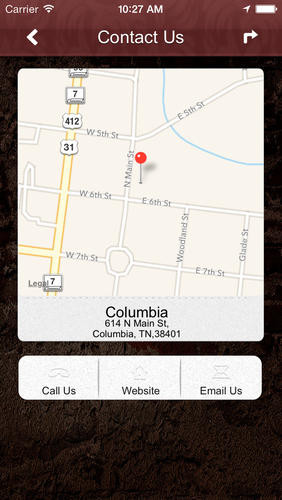 You will find making a donation from our mobile app is easy and convenient. 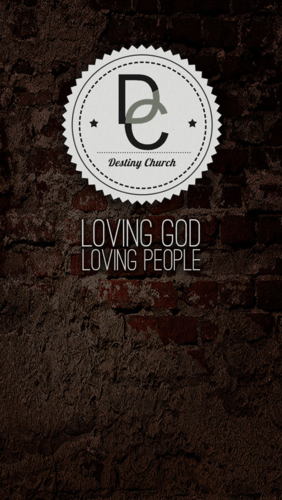 Destiny Church is all about Loving God and Loving People.